Time is limited and there are lots of things to convey and even more to show. It is up to you and how you prioritize it; how you combine words and pictures to say what you want to say. However, that is not all; you also have to make sure that your video gives the viewers the best seconds of their life so that from the moment they click the play button, they get reeled in and are unable to move on. The best way to do it is to build curiosity. Curiosity is one of the strongest traits in human beings and when their curiosity is piqued, it is possible for you to deliver even the most average content and make it look superb. Show a story in your video. Your target audience is less likely to be interested in the product right from the start. However, if a teenager finds a video portraying a teenager’s story or a mother finds a video of a woman going through the common struggle of mothers, they’ll instantly empathize or relate and linger to watch it till the end. Pick up any viral video and you will notice that most of them start with a story. At the end, when all is said and done, make sure to have some function which can allow the target audience to interact. Putting it right at the end of the video will generate effective results as people who were impressed by the video wouldn’t take long to go for the product of the marketer. So, make sure to add a link, a button or a contact number that will directly transfer the viewers to the place they want to go. Don’t let your video fade to black just like a normal video does. Posting a video on a page won’t do you any good as the audiences will have to know the page already to watch your video. 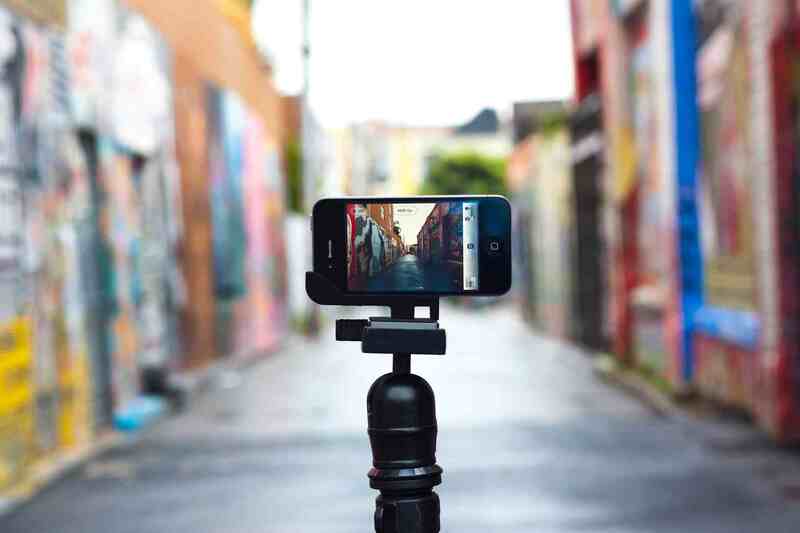 In order to reach out to a wider audience, post your video in more than one location. Take the help of social media as it is very effective in spreading viral content like a wildfire. If you show creativity and uniqueness in your video, post it in all the right places and add a call to action button in the end, then rest assured that your sales are going to be steep the other day.